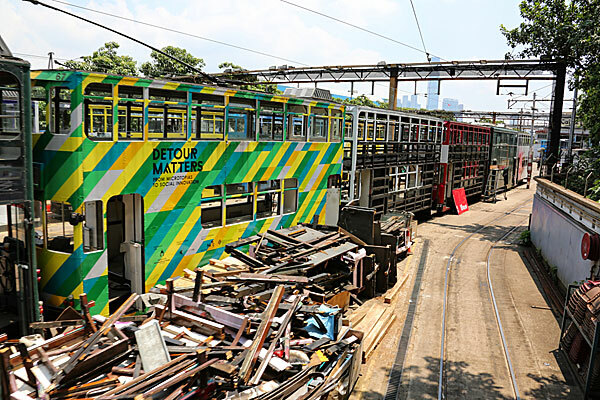 Hong Kong Tramways celebrated its 110th anniversary yesterday and to mark the occasion the company held an Open Day at its Whitty Street Depot. My thanks to Philip Chan for providing the photographs, more of which can be found on Philip's excellent Picasa Web Album (now removed). 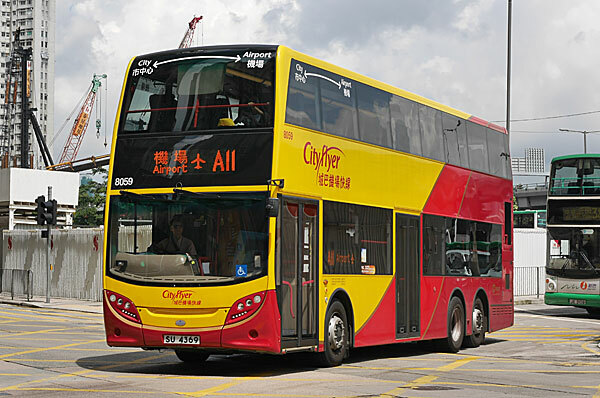 Citybus today registered their 12.8 metre ADL Enviro500NG (fleet no. 6300) SV9154. 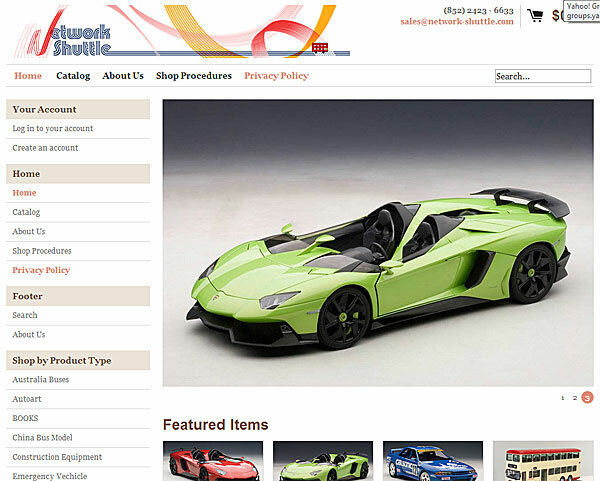 Not previously mentioned is that Network Shuttle have a new domain name and website - just click on the above image. 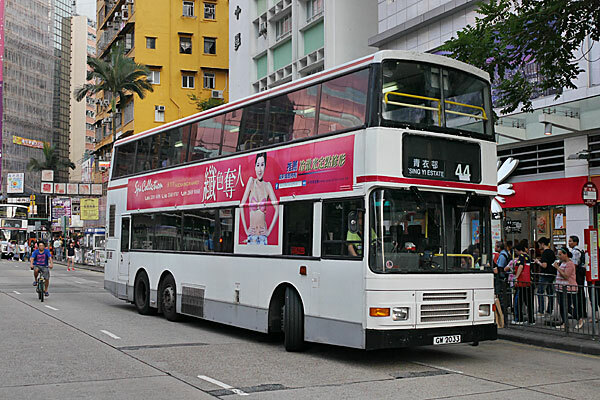 My thanks to J P Chen for providing additional photographs of Northcord Citybus Olympian 179 (hkbus0004/CM096). 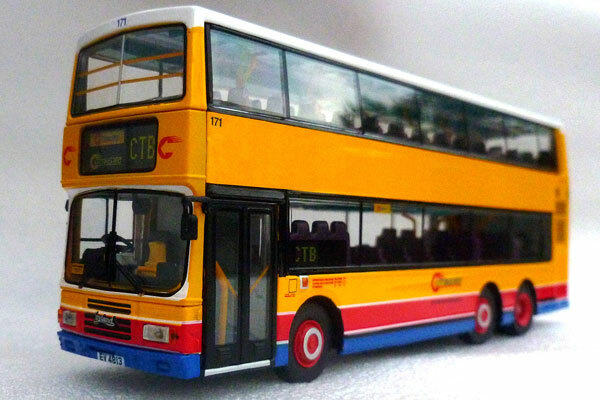 Whilst first announced back in March, it has only just been brought to my attention that this Northcord Citybus Leyland Olympian has now been released, although the exact date is not known (hkbus0003/CM095). A new page has now been added and further photographs will be added shortly. My thanks to David Rowe for the information and photographs. These three resin 12-metre Dennis Dragons are included in the P&T/312 Model website. 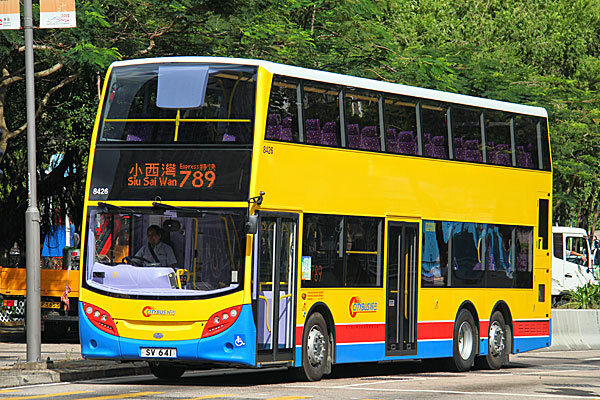 Left to right are 3N23 (DA8776) on route 690 to Hong Sing Garden, 3N9 (DA6922) on route 42A to Cheung Hang and 3N16 (DA8409) on route 3D to Tsz Wan Shan (Central) . No release dates are yet known. Captured earlier today is this Alexander Dennis Enviro500NG for SMRT Buses, which has yet to receive its decals. 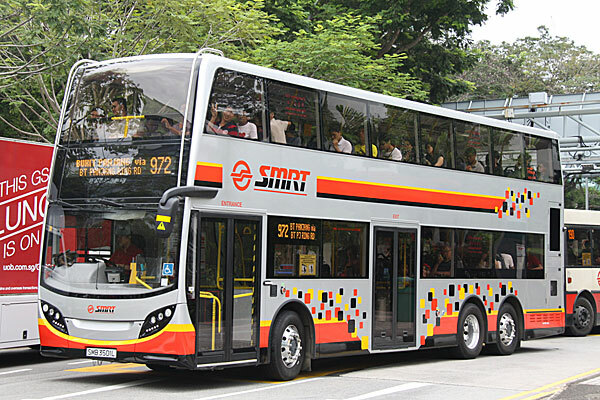 On the subject of SMRT Buses, a new page has just been added to the section of the site for the first day of service of these Enviro500s. News has been rather sporadic this week, owing to other commitments, and I hope to be 'back on track' shortly. Firstly and most importantly, it was great to meet so many visitors to my site at the Routemaster 60 event held last weekend. Some I had met previously and it was good to catch up - others had travelled from Hong Kong and Japan and it was good, at long last, to put faces to names. My thanks, as always, to Sindy and Joe of Jotus.com for allowing me to use their stall as a 'base'. Above are just a few of the specially commissioned items for the event, further details of which can be found at the Jotus.com website. 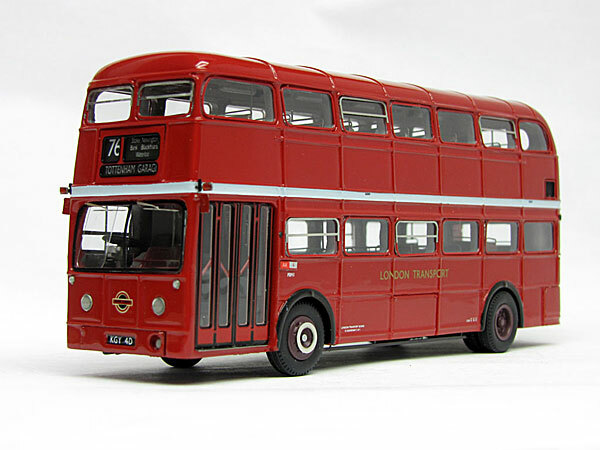 A&K Model has announced it will release two new double-deck models in the autumn, a Daimler 'D' type and a rebodied AEC Regent V. It is understood there will be two versions of each, the Daimler on routes 7B & 9 whilst the AEC Regent will carry route numbers 1A & 6. Further details will be added when known. 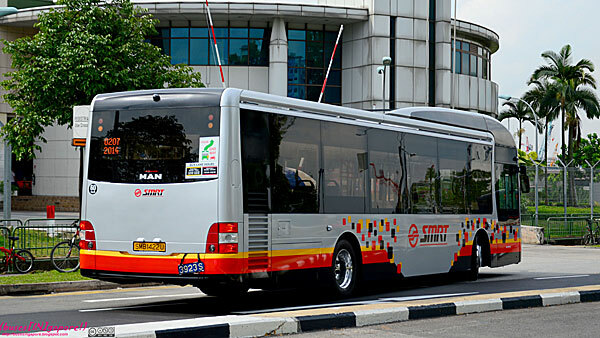 SMRT Buses has just received a new batch of Gemilang bodied MAN NL323Fs, and these feature some minor differences such as a smaller (and higher positioned) driver rear view mirror to reduce blind spots, and the rear registration plate area is no longer recessed into the engine cover. They are currently under inspection and testing by SMRT & MAN/ST Kinetics. My thanks to Mark Chua for providing this information along with the photographs. 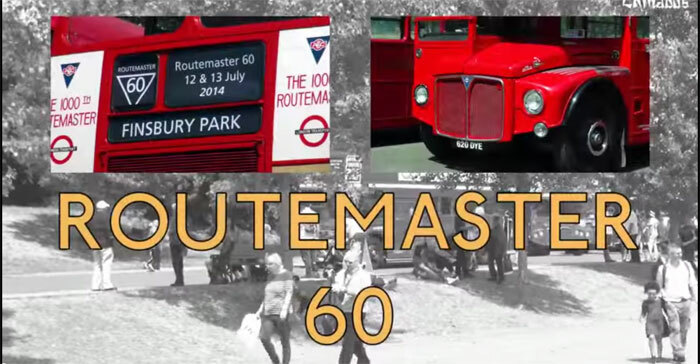 Following on from the Routemaster 60 event held at Finsbury Park last weekend, Simon Ayres has produced an excellent video of the event, which he has uploaded to YouTube - just click on the image to view! Citybus Enviro500NGs 8426 and 8427 were registered on 10th July and 8426 is seen here in service on 12th July. 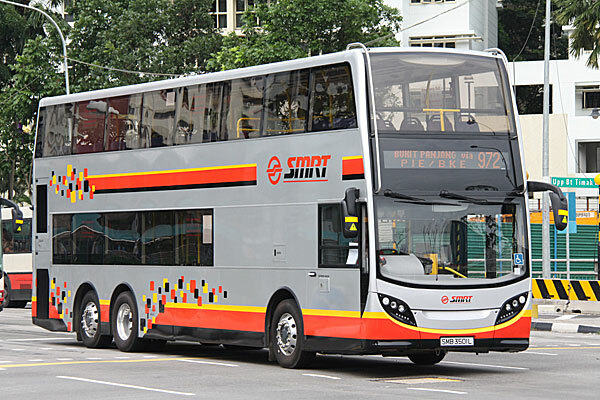 SMRT Buses commenced operation of their first double decks on Service 972 (Bukit Panjang - Bencoolen St) on Sunday (13 July 2014). Three buses - SMB 3501L, SMB 3502J and SMB 3503G, all registered under the Bus Service Enhancement Programme (BSEP), were deployed to operate on the service. Unfortunately, one of them (SMB 3502J) broke down along Whitley Road while returning to Bukit Panjang in the morning. Nevertheless, this is an achievement for SMRT Buses as this is the first time in their 32 years of service that they are operating double decks. Further details will be added to the section of the site as soon as time allows. I bet no-one can guess where I've been this weekend - hence the lack of updates and responses to e-mails. 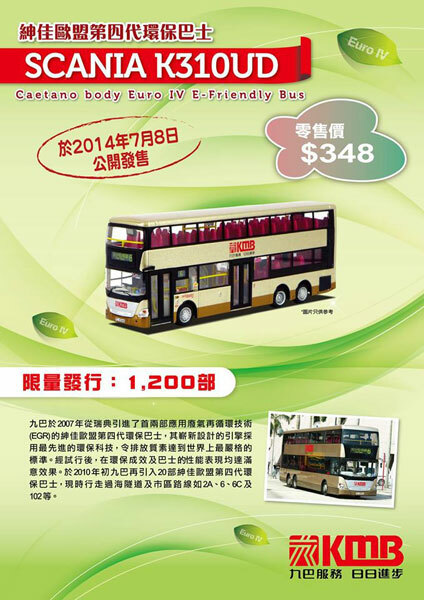 Kowloon Motor Bus has today registered its two 12.8 metre ADL Enviro500s and allocated them the class type 3ATENU. 3ATENU1 is registered SV1175 whilst 3ATENU2 is SV1948. 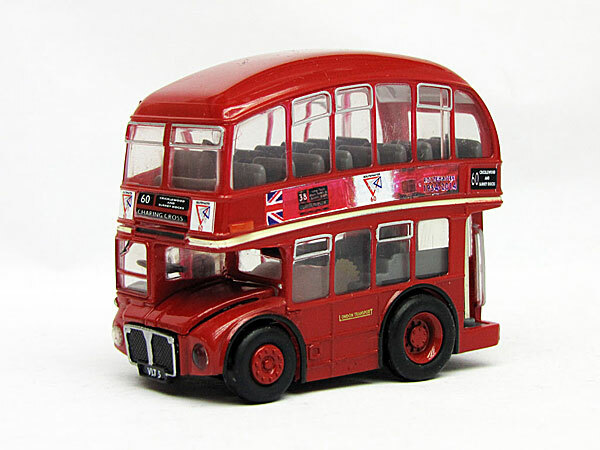 Set for release tomorrow is this Drumwell Kowloon Motor Bus Scania K310UD with Caetano bodywork (DW10805). 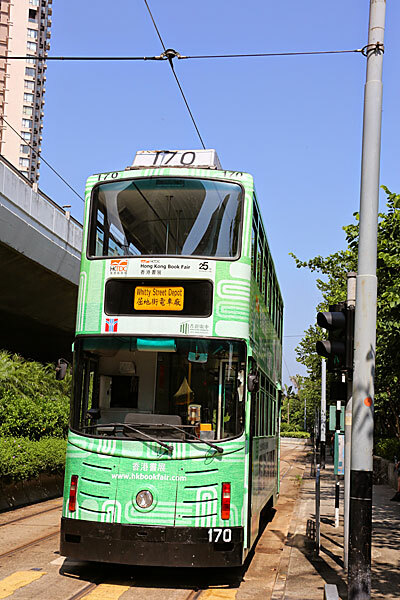 It features ASU21 (PC6346) on route 6 to Star Ferry and is limited to 1,200 pieces. A new pages and further photographs will be added shortly. 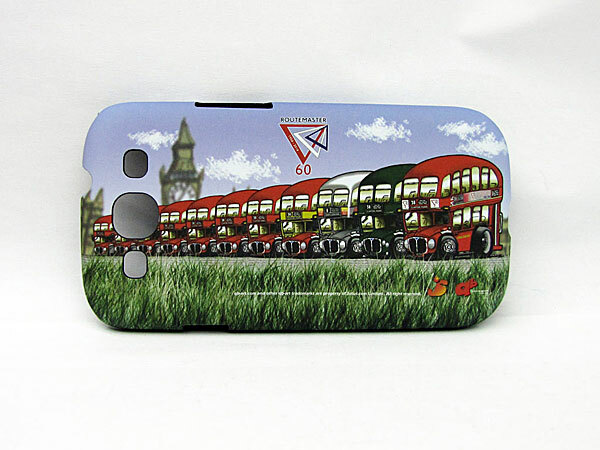 Jotus.com will be attending the Routemaster 60 event at Finsbury Park this weekend and I shall be there in the background, so do please come along and say 'hello'. 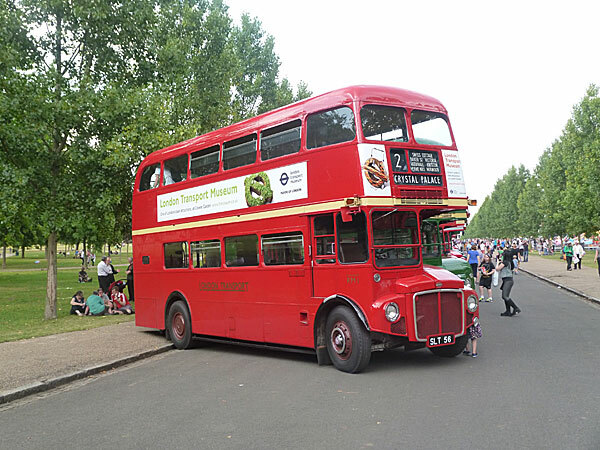 "Commuters may look forward to more room on board Bus Service 972 when the first 3 of 201 Double Deckers begin their maiden journey along this route on 13 July 2014. 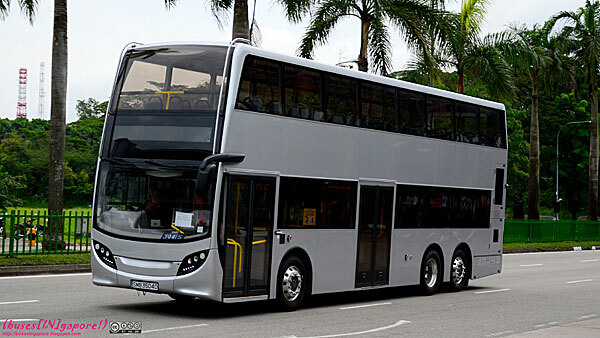 The launch of SMRT’s Double Deckers will bring greater comfort and help ease congestion, particularly during peak hours, along Bukit Panjang Road, Penang Road, Orchard Road, Somerset Road and Scotts Road. 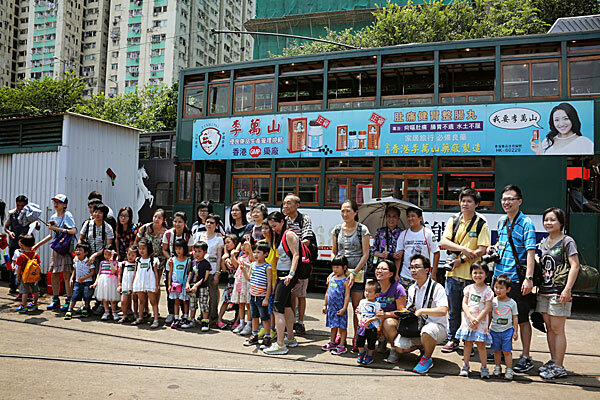 On Sunday, 6 July 2014, a preview event was organized for Bukit Panjang grassroots leaders to familiarise themselves with the Double Deckers in the lead-up to the launch. The event was graced by Bukit Panjang Adviser Dr. Teo Ho Pin who, along with about 80 grassroots members, embarked on a Double Decker tour around the Bukit Panjang estate. 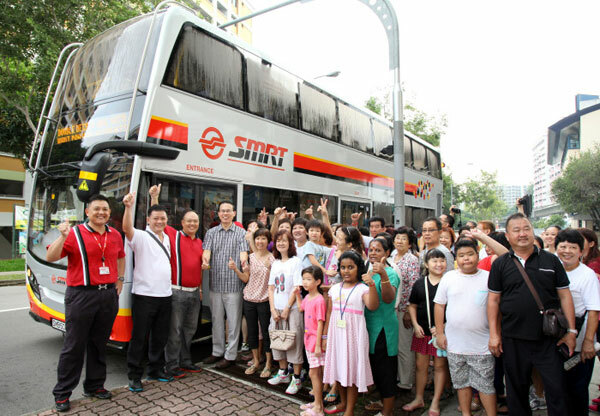 Besides giving a brief orientation of the Double Decker, which sports wheelchair friendly features, safety mechanisms and greater capacity, grassroots leaders also got an overview of the initiatives SMRT has undertaken to enhance service standards. In the next 3 months, more Double Deckers will be progressively introduced to 9 other bus services, following a series of road tests, tree pruning and personnel training. These are essential services plying longer, heavily used routes, namely Bus Services 106, 188, 190, 850E, 951E, 960, 963, 966 and 969. 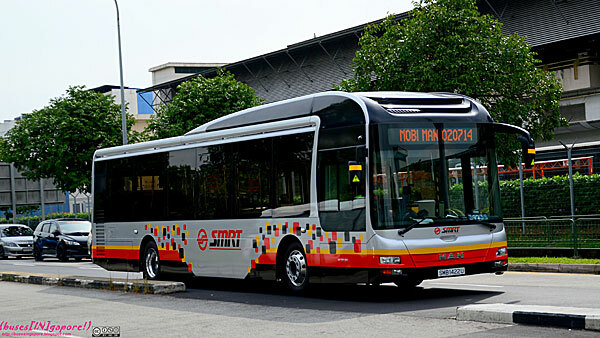 To enhance commuters' traveling experience, SMRT will continue to monitor the road conditions causing congestion and traffic jams closely, and where necessary, provide swift and dynamic reinforcement. My thanks to Wei Shen and and Wei Teck for providing the above information. My thanks to Phil Halewood, who is currently enjoying a visit to Hong Kong, for sending me a few photographs captured in the last few days. Cityflyer 8059 (top) was registered on 24th June, KMB 80th anniversary liveried AVBWU200 is believed to be one of the last carrying to carry the anniversary livery, whilst KMB Scania AS11 (bottom) is due to be retired in August. 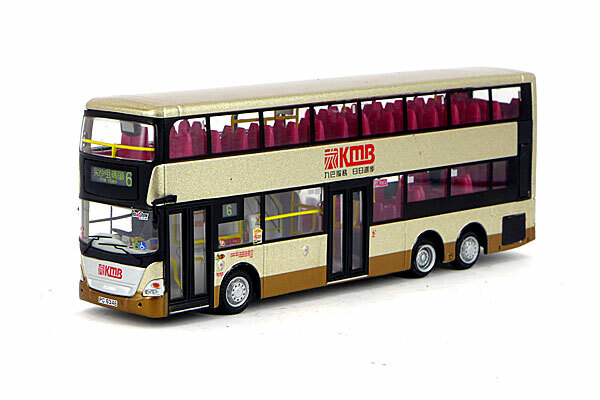 Due for release on Tuesday 8th July is this KMB Scania K310UD. Other than having a quantity of 1,200, no other details are known. By 2017, almost the entire fleet of buses in SBS Transit will be wheelchair-accessible. SBS Transit has placed orders worth $311 million for 665 Euro V buses, all of which come with wheelchair-friendly features. 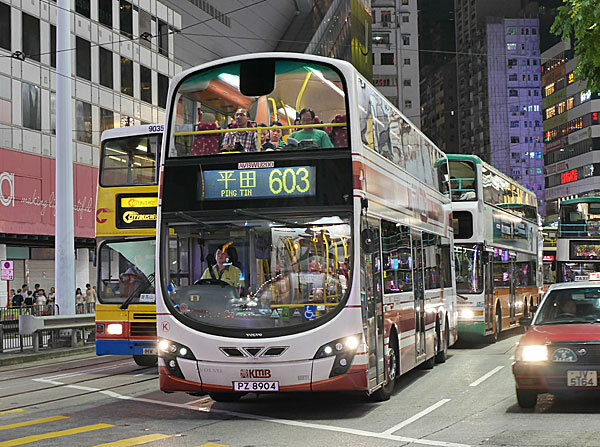 The newest addition comprises 250 single deck Mercedes Citaro buses and 415 double deck Volvo B9TL Wright buses. 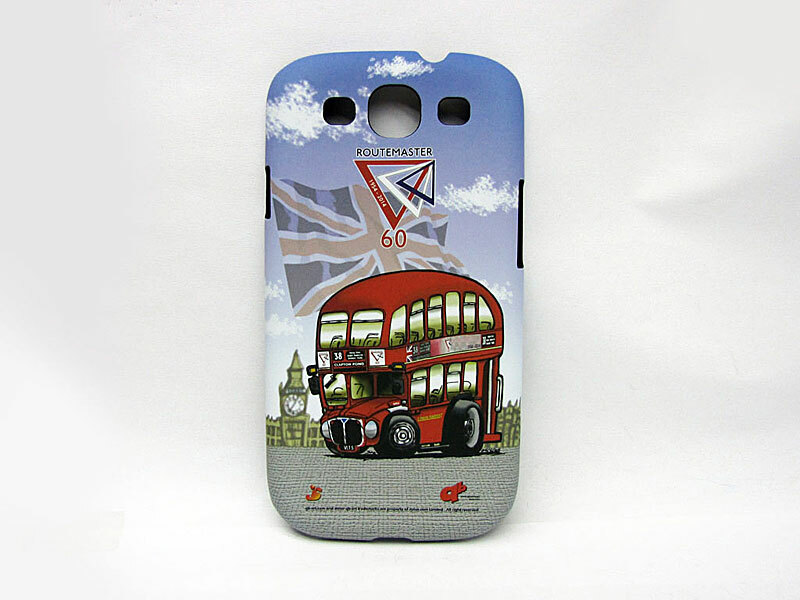 Of the new buses, 296 will be funded by the Government under the Bus Service Enhancement Programme (BSEP). Said Mr Gan Juay Kiat, Chief Executive Officer of SBS Transit: "We have committed around $1.3 billion to purchase more than 3,000 buses since our fleet renewal programme began in 2006. By 2017, we would have replaced almost the entire fleet, and expanded the fleet by more than 36%." Delivery of the latest purchase is scheduled to begin in mid-2015. By 2017, when all the new buses have been delivered, more than 90% of around 3,800 buses will be Euro IV-compliant and above, and almost the entire fleet will be wheelchair-accessible. Mr Chwee Meng Chong, a wheelchair user who takes services 131 and 141 regularly to go for medical checkups and to visit his friends, welcomes the news.